Earlier this year, a friend and I went to the Espirit Dior exhibition at Dongdaemun Design Plaza. My knowledge of the brand comes in the form of a couple of purses and some makeup purchased at the LVMH sample sale a couple of years ago (not worth the wait IMHO) but attending the exhibition, reading about the foundation of the brand on top of the amazing visuals really gave me a greater appreciation of the fashion house. 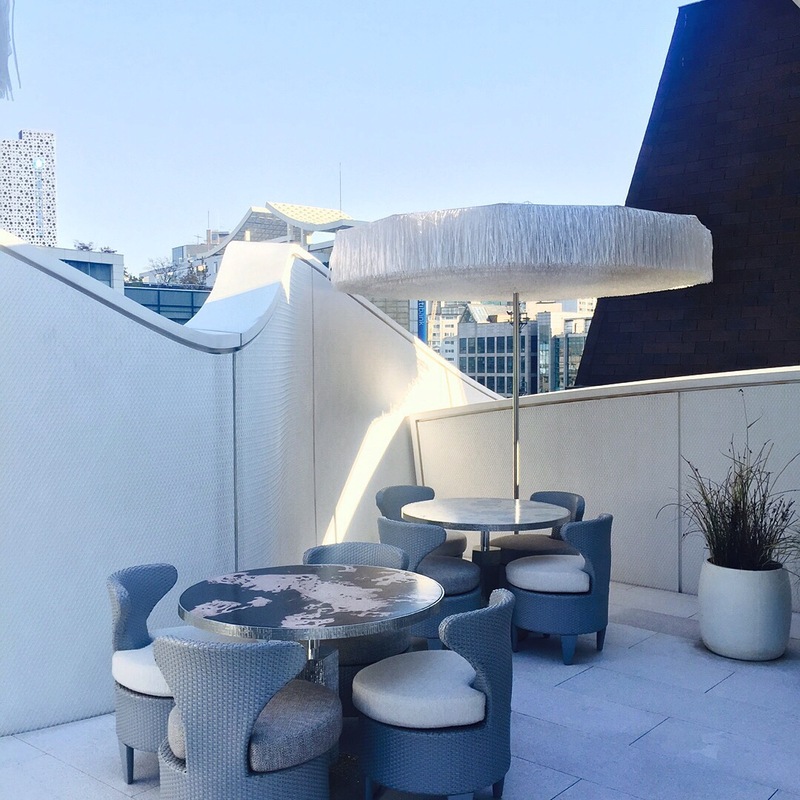 Dior has been making quite a few strides in Seoul recently not only with the exhibition but with the six story flagship store in the fancy Cheongdam-dong district of Seoul. 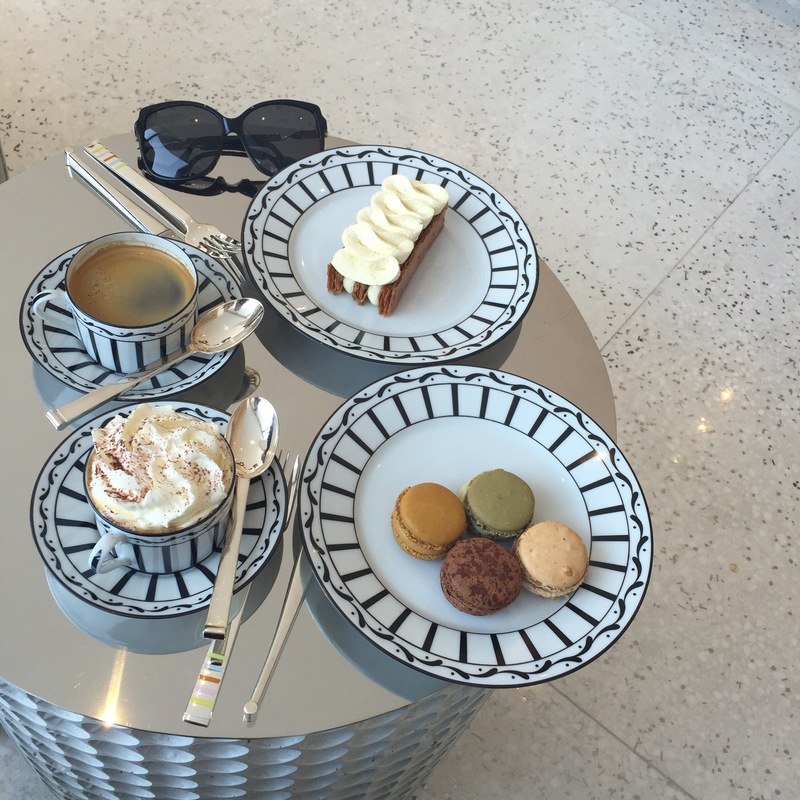 I didn’t get a chance to check our the building itself, I was too busy chatting with my friend, but upon entering we were greeted by several members of the staff who welcomed us to Dior and ushered us to the lifts that would lead us to the Pierre Herme Cafe on the top floor. 1. Tour groups galore so make a reservation well in advance otherwise there is at least a one hour wait. 2. Obviously not a place to meet men. Trendsetters, fabulous gay men and fashionistas only. 3. 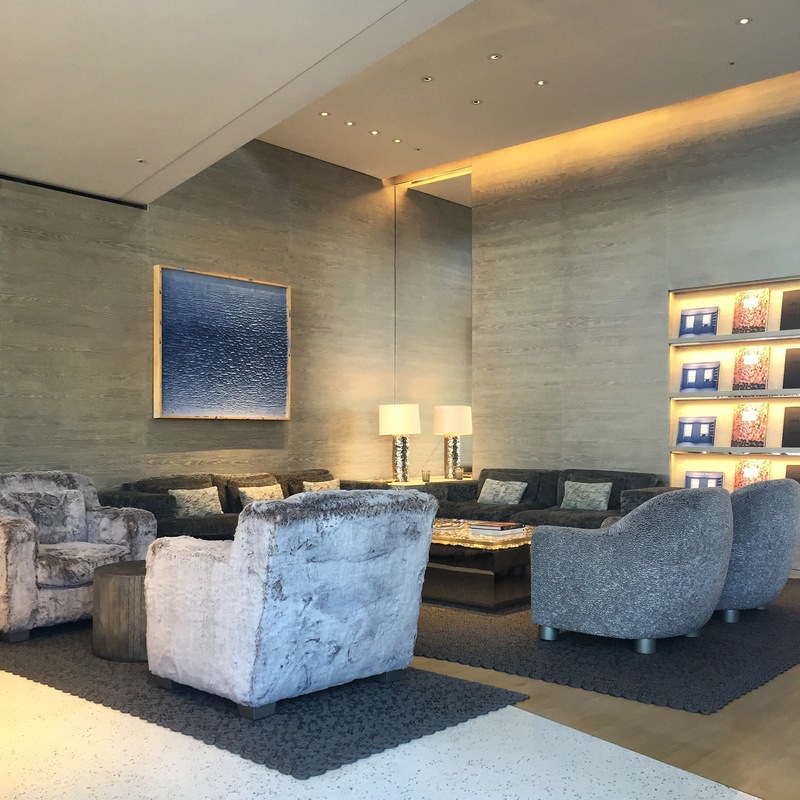 If you want to throw some money at the brand, this is the place to do it with prices comparable to most hotel lobby lounges. 4. Gorgeous decor, impeccable lighting which can only mean one thing: a great chance for a photo op. 5. 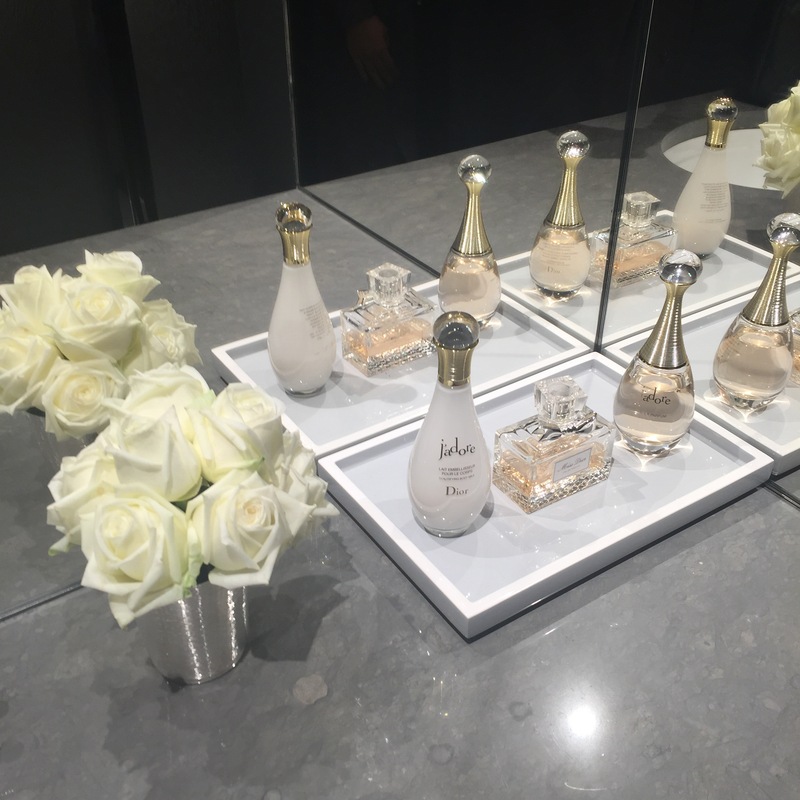 The bathroom has Dior’s iconic perfumes on display for paying guests so spritz away. I have to admit, I was surprised at how expensive everything was but understand, you are paying for the real estate. That being said, Pierre Herme is always worth a splurge once in awhile and the atmosphere and vibe almost make up for the exorbitant prices. Almost.